The Insolvency Practitioner’s at Dains Business Recovery Limited, have selected encompass verify to support and enhance their Know Your Customer (KYC) compliance processes. Midlands based Dains Business Recovery Limited work with a wide range of businesses, in a variety of industries. The ability to understand who our clients are has become increasingly important to us. encompass verify allows us access to the full picture, offering us a visual representation of our customers. We can now quickly and easily locate the information we need in order to fulfil our customers’ mandates. I’m delighted to welcome Dains Business Recovery Limited as an encompass user. 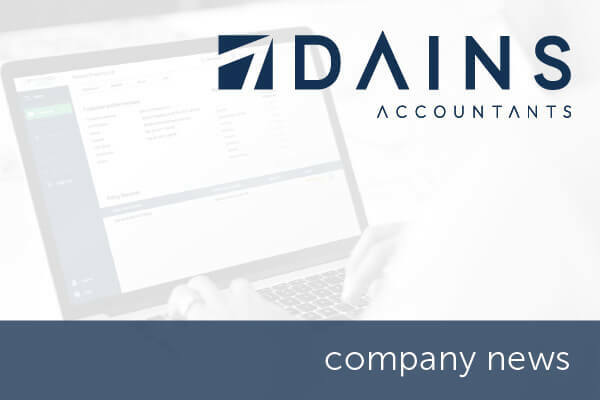 We have witnessed encompass become increasingly popular within debt recovery specialists and it’s great to see Dains Business Recovery Limited become our most recent customer.